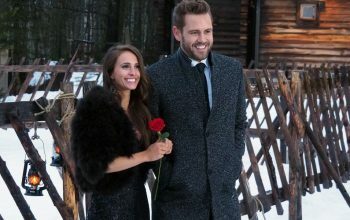 On all of broadcast TV, just one show had a larger audience in 18-49 last year: The Bachelor. Inside: A list of how many viewers other reality shows lost. 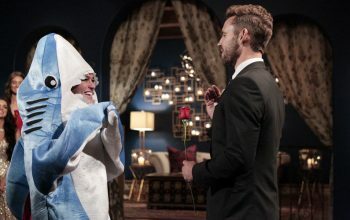 The real question is not what dolphin trainer Alexis was dressed up like (it was a shark costume, period), it’s why the show did this to her. 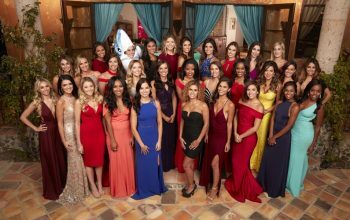 The cast of The Bachelor season 21 was announced today, and it is a more diverse cast than usual. 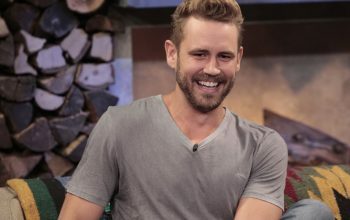 What will happen, and will this affect The Bachelorette? ABC announced the air date for The Bachelor season 21, and it is the same day and time that NBC will debut The New Celebrity Apprentice. 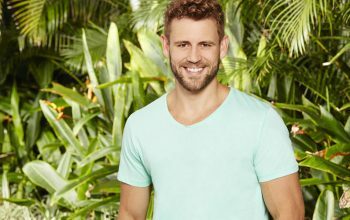 The star of The Bachelor season 21 is a two-time The Bachelorette runner-up and current star of Bachelor in Paradise, Nick Viall, another white guy.